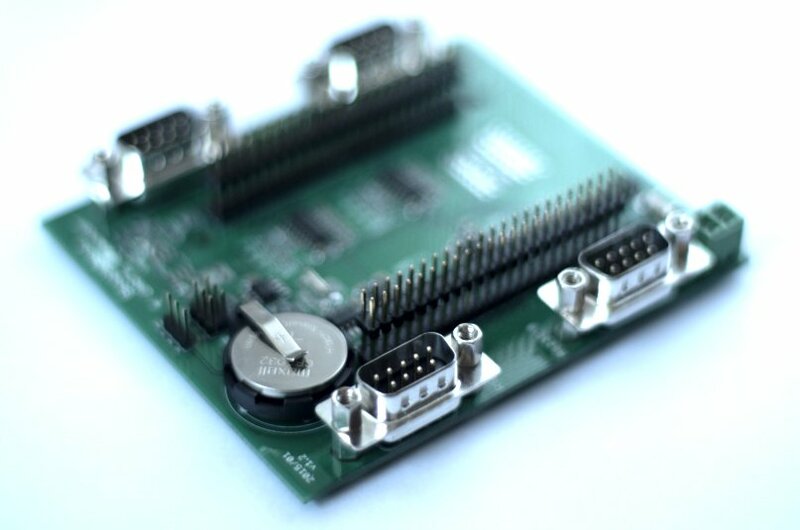 Expanding board (cape) for Beaglebone black contains four serial ports RS232. 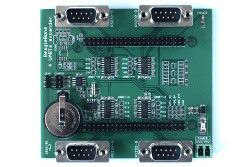 Board can be used everywhere you need to communicate with a few different devices via serial port. 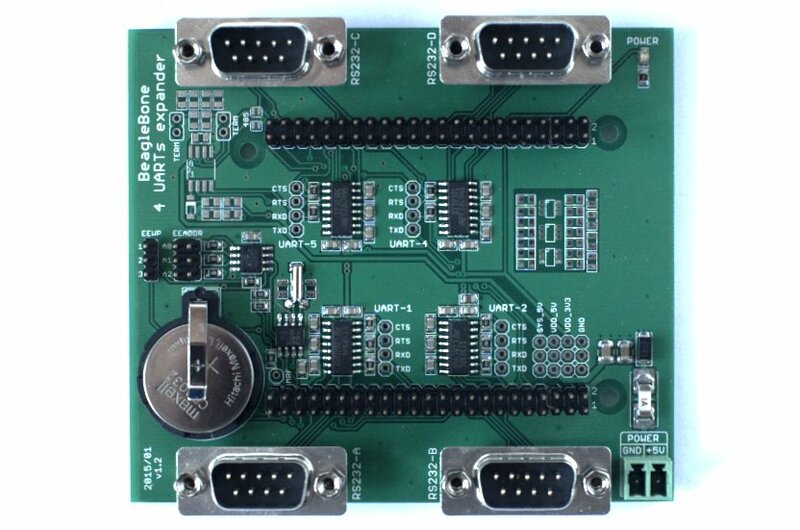 Board contains real time clock, time is set properly without internet connections.